The G-20 summit in Argentina was supposed to be part of the carefully choreographed diplomatic dance between two of the world’s most powerful leaders. 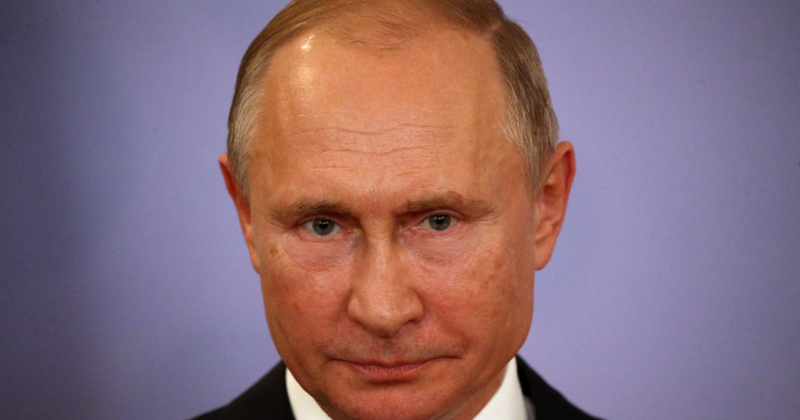 Instead, Russia’s aggressive action against Ukraine prompted President Donald Trump to cancel a planned meeting with Russian President Vladimir Putin, leaving Putin filling his summit dance card with other partners, Newsmax reported. Putin met instead with Turkish President Recip Erdogan, who used the time to try to convince Putin to hold a summit on the situation in Syria’s Idlib province, where Russia-based Syrian forces are slowly squeezing the last pockets of resistance, Reuters reported. Putin also tried to make friends with Saudi Crown Prince Mohammed bin Salman, who is in the American diplomatic doghouse over the killing of a journalist at the Saudi consulate in Turkey. Russian officials tossed the whole matter off as a political speed bump. Putin and Trump did have an informal chat. “As is typical at multilateral events, President Trump and the first lady had a number of informal conversations with world leaders at the dinner last night, including President Putin,” White House press secretary Sarah Sanders said in a statement, according to Politico.